In early 2002, a group of senior Executive Search and Human Capital consultants began a dialogue over the state of the industry and how they could join forces to offer high value, highly differentiated search and consulting services – locally, internationally and globally. Considering all of the other models in the industry, our founders decided on an incremental approach to building a global business and founded Taplow Group. They set out a number of standards and procedures by which we all adhere and abide by – that remains true today as it did on the 1st day of our being. Treat candidates and clients with respect and integrity. Work as a team utilising our Single Point of Contact solution. Seek to create new possibilities and thought processes. We believe in what we do and deliver. Abide by the AESC's code of ethics and adhere to our unique Engagement Process. 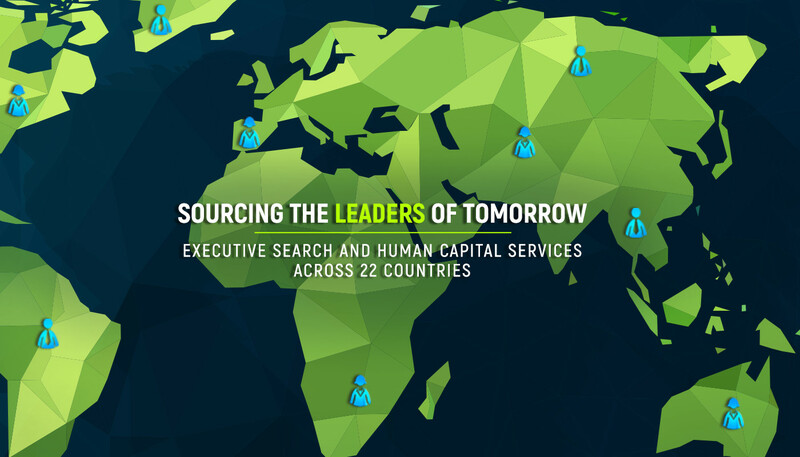 The critical common elements became part of our core business Retained Executive Search and Human Capital Consulting. As our global team developed and evolved, we developed and adopted a Single Point of Contact approach to meeting global needs including market entry and succession management in addition to our search and human capital consulting capabilities. As we are approaching the 16 year mark since founding Taplow, our consultants and advisors have assisted numerous clients in virtually every industry to accomplish their business goals and overcome obstacles to their success. As we continue to build and develop our team to meet the challenges of tomorrow we are mindful of the changes in technology and international business. Our goal is to continue to be at the critical edge of business management and strategy. As an employee owned enterprise, we take pride in our work and personally commit to developing solutions to enhance the success of your business and mitigate the risks of ambitious growth objectives. The Taplow name is derived from our inaugural conference held in 2002 in Taplow, UK on the banks of the River Thames a short distance from Windsor Castle. Mentioned in the doomsday book in 1086 the village was originally Anglo Saxon and is steeped in history. Our logo is taken from the Tulip Trees that can be found at the Taplow House Hotel, the trees were initially planted during the reign of Elizabeth the 1st and have stood the test of time, weather and evolving economies and nations. The Taplow Group is governed by a Board of Directors. While the Board of Directors focuses on strategic issues the Regional Directors manage the operational day-to-day issues in their region. Both work closely together and complement each other for the benefit of all our partner companies and clients.